ACT engineers XACT flywheels using the latest CAD and Finite Element Analysis (FEA) software to evaluate all design alternatives for the best results possible. 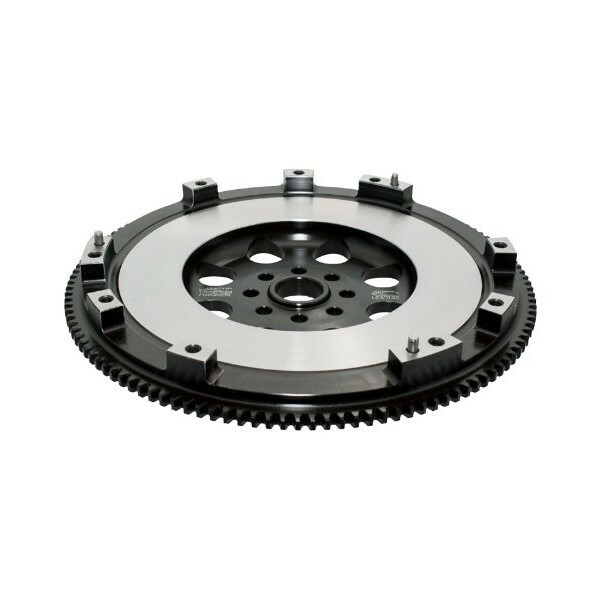 They demand tight tolerances for fit, concentricity and parallelism so flywheels have an exact fit onto the crankshaft and operate smoothly even at extremely high RPM. ACT flywheels offer excellent heat capacity because they maintain adequate material behing the friction surface. 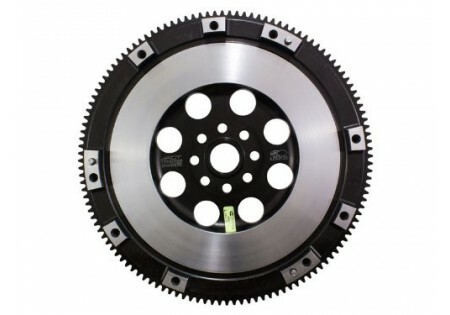 They are lighter, stronger and safer than stock cast flywheels to meet the needs of both the enthusiast and hard-core racer. 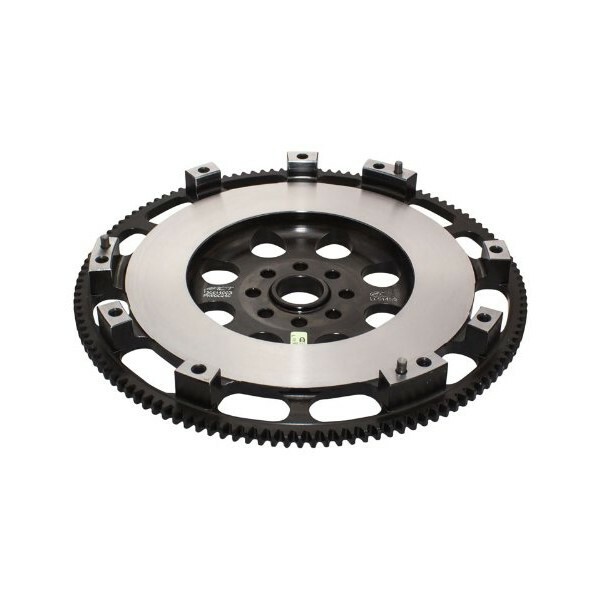 One-piece construction allows fewer opportunities for failure and provides uniform, efficient heat transfer from the clutch disc. No more warped inserts or loose ring gears. 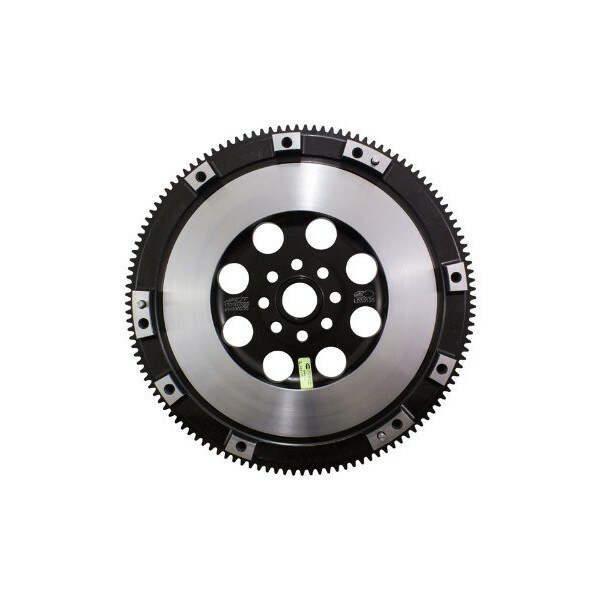 Integral ring gear permits more weight reduction where it matters most and eliminates the chance of gear breakage or separation from the flywheel. 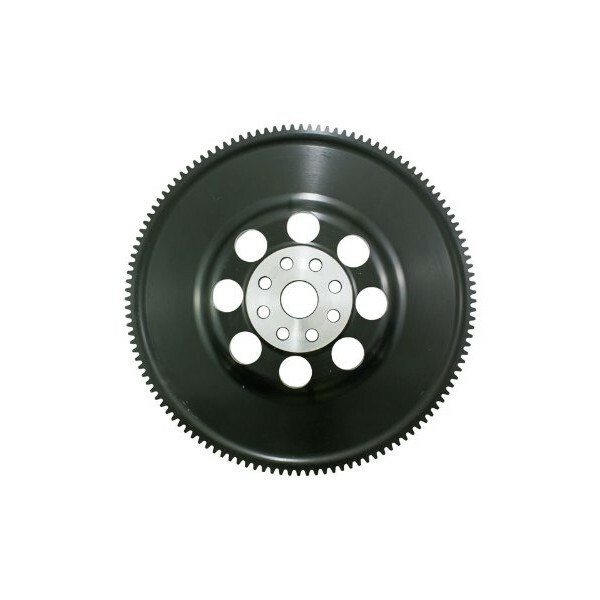 Ring gears are cut with lead-in chamfers for better starter engagement and prevention against rounding off gear teeth. Material is properly distributed for maximum strength, lower inertia, good heat tolerance and rigidity. ACT strategically slots XACT Prolite flywheels to reduce inertia without sacrificing strength and heat dissipation. 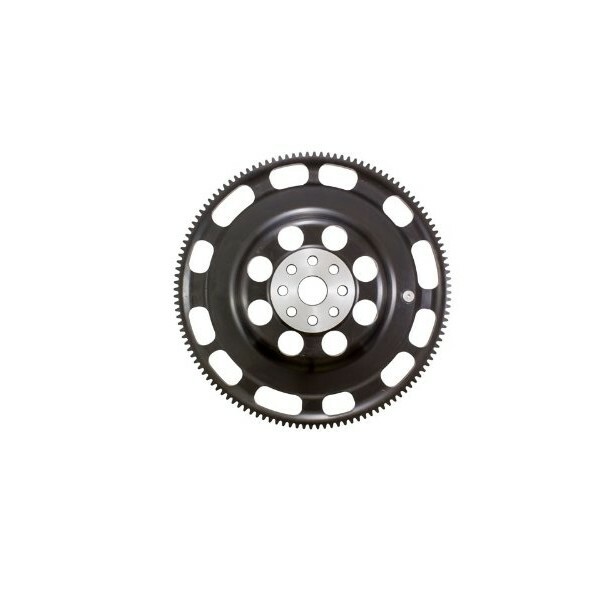 ACT heat treats the entire forging for strength and toughness, and induction hardens ring gears for longest gear life. All flywheels are CNC-machined and dynamically computer balanced for smooth, high RPM reliability. 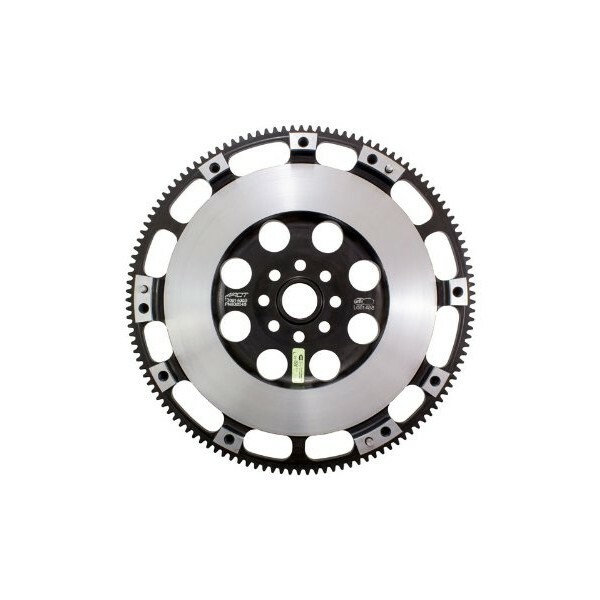 XACT flywheels are certified as meeting SFI Spec and are legal for competition in all racing organizations where SFI certification is required.